The Bach Ensemble and Choir kick-off the holiday season with a performance of Bach’s greatest work for Advent, BWV 62 Nun komm der Heiden Heiland (“Savior of the Nations, Come”). Just as December is a time for folks to prepare for the Holidays, the season of Advent is a season of preparation. Our cantata, BWV 62, is an energetic piece that is literally bursting with anticipation. 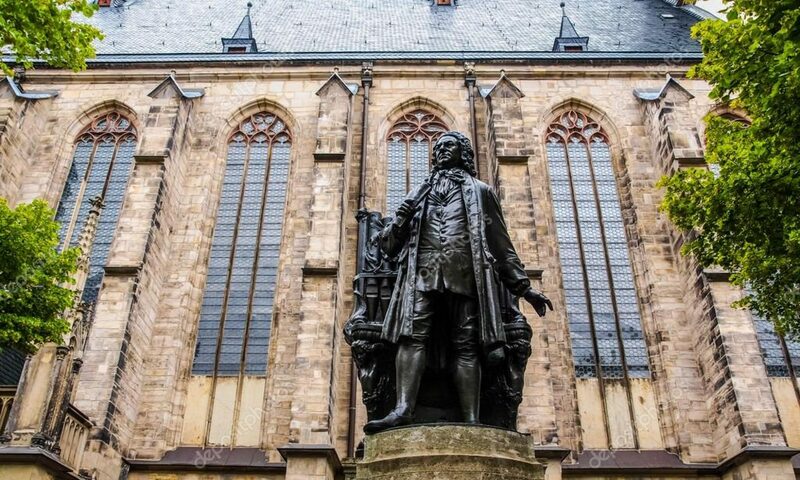 Bach uses an ancient melody, one that originates as plainchant and has been transformed through the ages, sung in many languages, and still holds a place in most church hymnals today, “Savior of the nations, come”. Featured soloists for the Vespers will be our new Bach Ensemble Young Artists: soprano Amanda Olea, counter-tenor Nicholas Kelliher, tenor Ryan Montgomery, and bass Hayden Smith. Close, but no cigar! BWV 63 was written for the First Day of Christmas, so it’s not an “Advent” cantata. I win on a technicality!